Annika advises clients on commercial and residential real estate contracts, leases, loans, title issues, closings and complex transactions. Her extensive experience in real estate law includes representation in comprehensive commercial and residential transactions and contract negotiations; preparation of leases and easements; reparation of title issues; real estate litigation; and preparation of covenants, conditions, foreclosures, restrictions and associated development documents. 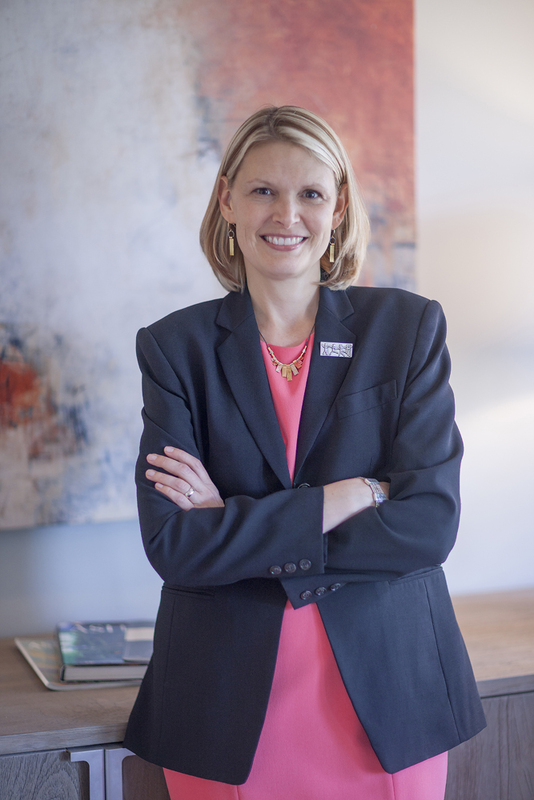 A North Carolina native, Annika has been practicing law since 2000. Since relocating to Asheville in 2007, she has maintained a practice devoted exclusively to real estate matters in Western North Carolina.